Microsoft is attempting to break down the walls surrounding console gaming. Phil Spencer, head of the company’s video game division, detailed Microsoft’s plan for game makers to create universal apps that can run on both Xbox One consoles and PCs with Windows 10, as well as smartphones, tablets and other devices running the forthcoming version of Windows. That includes HoloLens, Microsoft’s wearable headset that gives wearers the ability to interact with three-dimensional images. Microsoft Corp. first revealed its plans to bring Xbox and Windows closer together at the Jan. 21 unveiling of HoloLens and Windows 10, when Spencer demonstrated the upcoming Xbox One game “Fable Legends” running on a PC. Spencer also teased that Microsoft will release an adapter later this year that will allow PCs to use wireless Xbox One controllers. No price was announced. In a private demo after Spencer’s talk, Xbox director of program management Michael Ybarra showed off other functionality, including the abilities to record and edit game clips in Windows, find Xbox Live friends across multiple platforms and stream the Xbox One title “Sunset Overdrive” on a Microsoft Surface tablet. Ybarra said game streaming will initially only be available on devices connected to the same network, but the company was looking into making it available across the Internet. 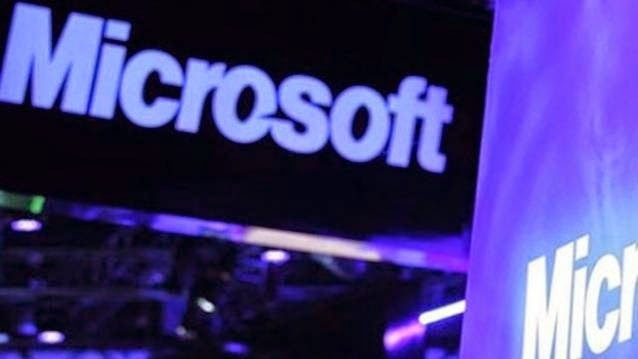 The move is part of Microsoft’s bid to win back a larger audience after losing ground in the mobile computing boom. Windows has long been the dominant operating software for desktop and laptop computers, but business has suffered with more people using smartphones and tablets.